Camping, Dirt Jumps, Comedy, Music, Beer Garden, Food and more! We are partnering up with College Cyclery to farm FUN! 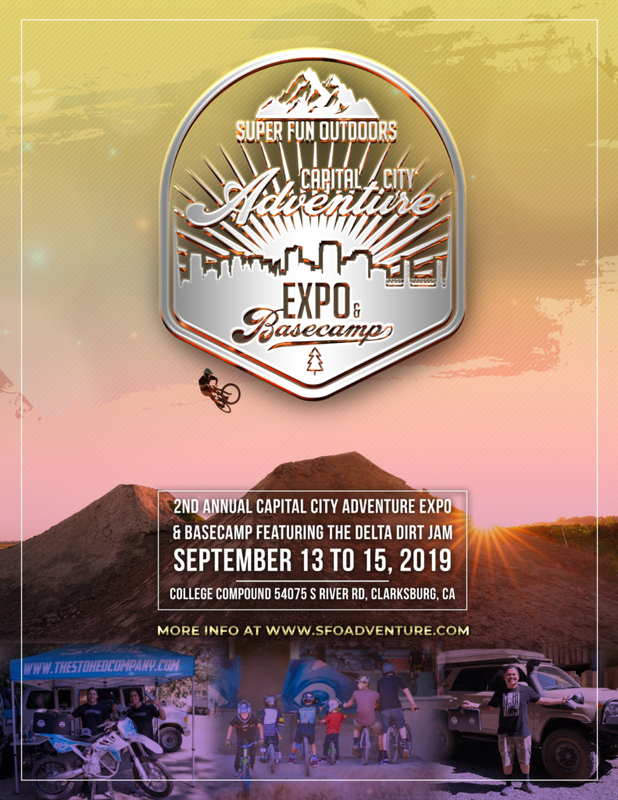 The 2nd Annual Capital City Adventure Expo & Basecamp featuring the Delta Dirt Jam returns to the College Compound in Clarksburg, California. 20 minutes from Downtown Sacramento. Check back for more details and added features!